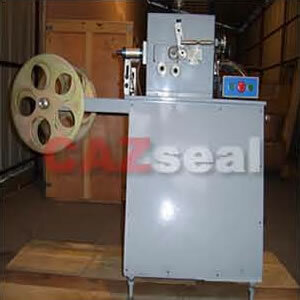 To cut non(semi)-metallic round gaskets or segments, inner and outer dia. Is finished synchronously. 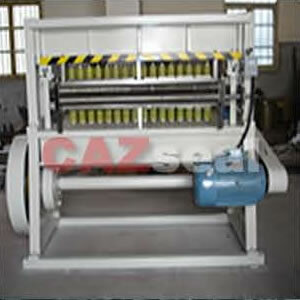 Especially for making reinforced graphite gasket. 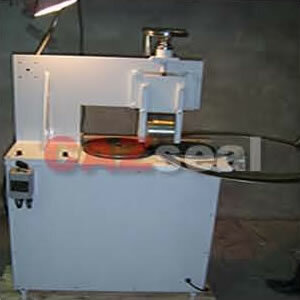 Forming flat metal tape into U profile for eyelets of cutting gaskets The speed can be adjusted. 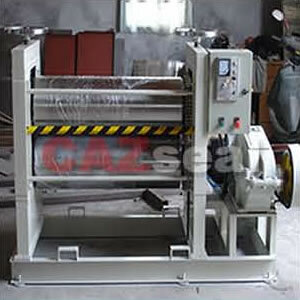 Fixing U profile metal tape to inner or outer border of gasket by roller. The metal eyelets can offer special protection against blowout and chemical attack, also improve seal-ability due to the local higher stress under eyelets. 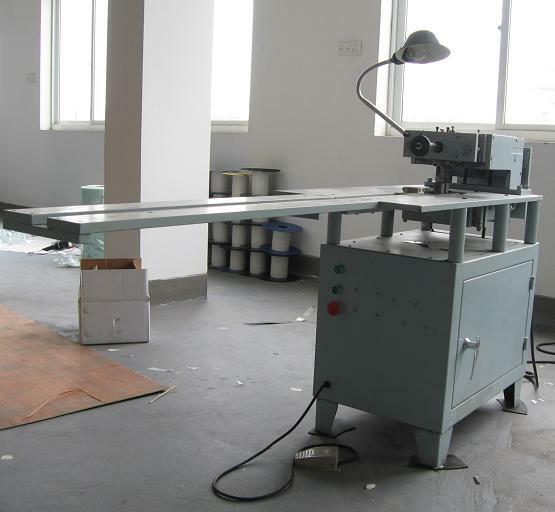 For making double jacketed gasket This machine can finish making U profile and then planish metal segment or gaskets with filler and cover board. 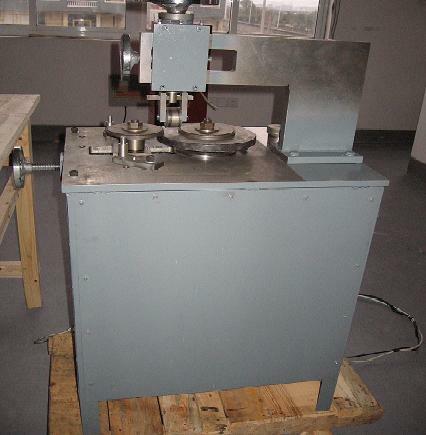 It needs small rollers /moulds for different sealing width. 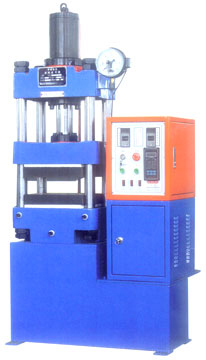 YJ-PC Computerized Control type Hydraulic Shaper for making rubber gasket,PTFE gasket and die-formed graphite ring etc.